Make a statement with this beautiful dress. White â€œglistenâ€ crinkle satin bodice with embroidered black organza â€œCupcakeâ€ skirt. 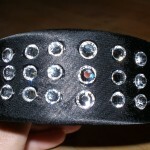 1,000+ Swarovski multi-faceted crystals. 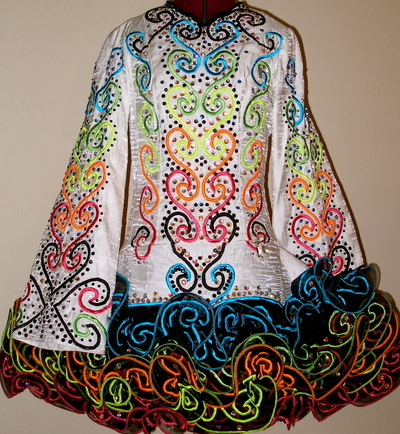 Includes crown, Shawl, dance pants. 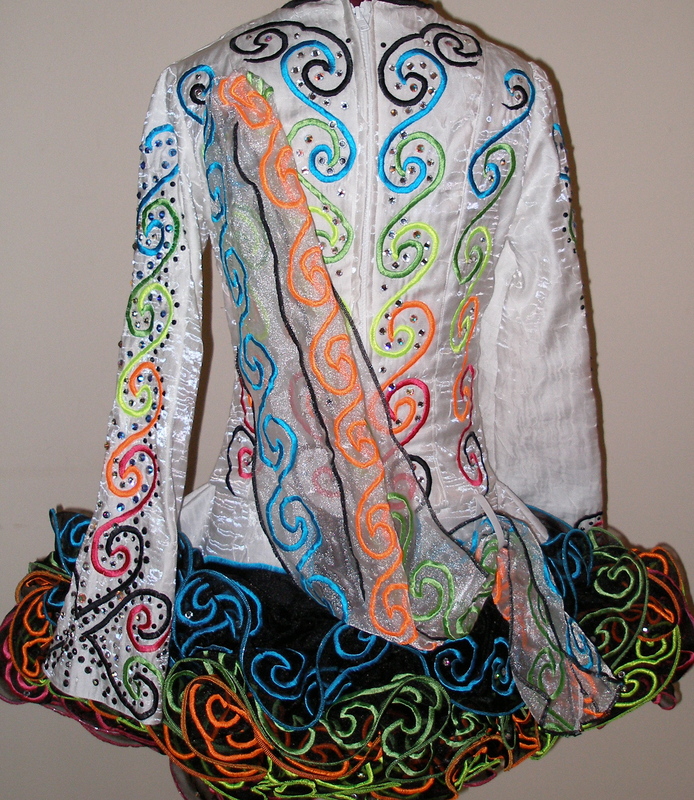 (dancer recalled) Shawl is white organza with fluro embroidery to match bodice. 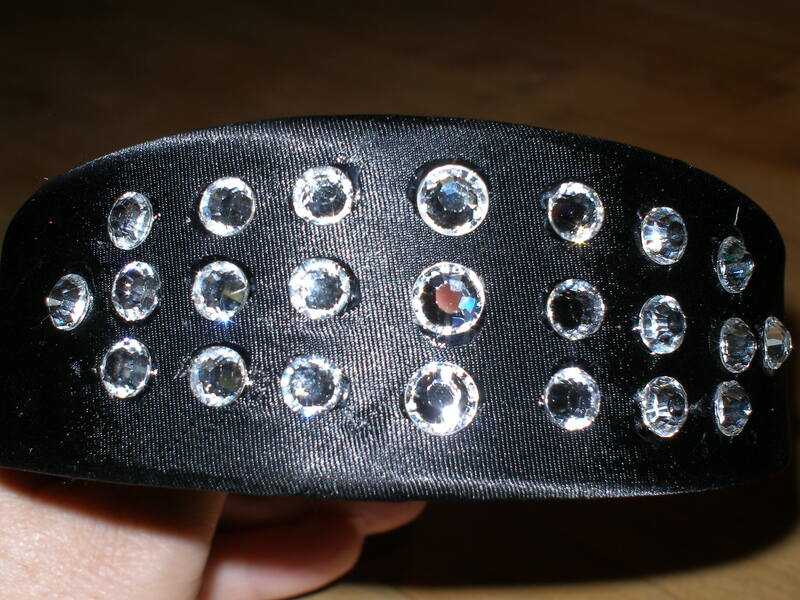 Crown is black satin with large clear Swarovsky crystals. Underskirt and dance pants are black satin. 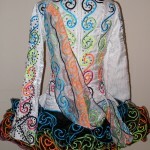 There is also room for adjustments to the dress with let out on the bodice available. Please feel free to contact with any questions and queries. Room for let-out and let-down. Asking Price: $US1050. Shipping costs are included for my own country, overseas shipping is extra. Returns are negotiable.